It is often said that laughter is the best medicine, and it is true. Laughter is a priceless medicine, available free of cost and easy to implement with numerous health benefits. – Studies show that laughter is shown to change perspective, improve mental functioning, improve self-esteem and restore hope. – Laughter reduces anxiety, depression, stress and loneliness by increasing production of ‘endorphins’ or ‘feel-good’ hormones. – Apart from the Mental benefits, the physical health benefits of laughter include – reduction of symptoms of neuralgia and rheumatism, muscle relaxation and promoting cardiovascular health. Studies have shown that humor and laughter strengthens immunity, boosts energy, reduces pain and protects from the damaging effects of stress. 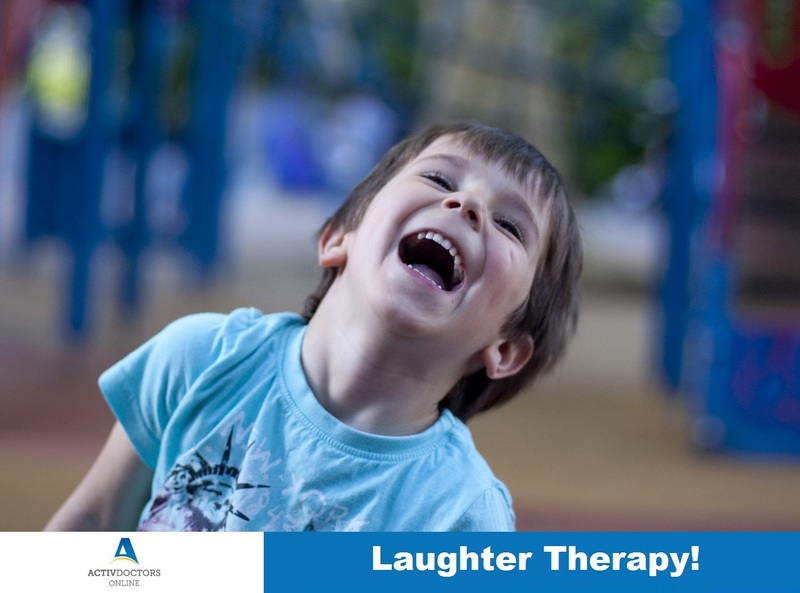 Laughter Therapy is now widely used as an antidote to stress and pain. It is shown to improve and promote blood flow and oxygen supply to the brain and the heart thereby improving mental well-being. Laughter increases productivity by improving moods and decreasing work pressure and stress, along with improving interpersonal relationships with family, friends and colleagues. Laughter has anti-aging properties by increasing blood flow to the skin reducing wrinkles and makes one look younger. One minute of laughter is equivalent to ten minutes of walking – it helps reduce and maintain blood sugar levels that are vital in managing and preventing diabetes. Women’s Health Check-Ups – Why are they important?